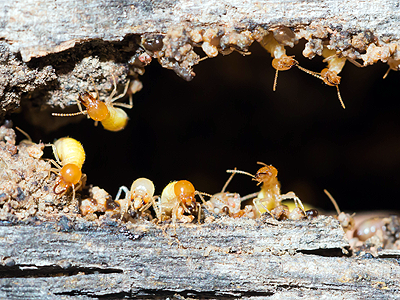 Termite damage can range from a minor inconvenience to a severe structural problem. Here at Concept Pest Management we pride ourselves on providing the most friendly service, efficient work, and safe pest control. Through our experienced techniques and advanced technology we promise the easiest pest control experience. 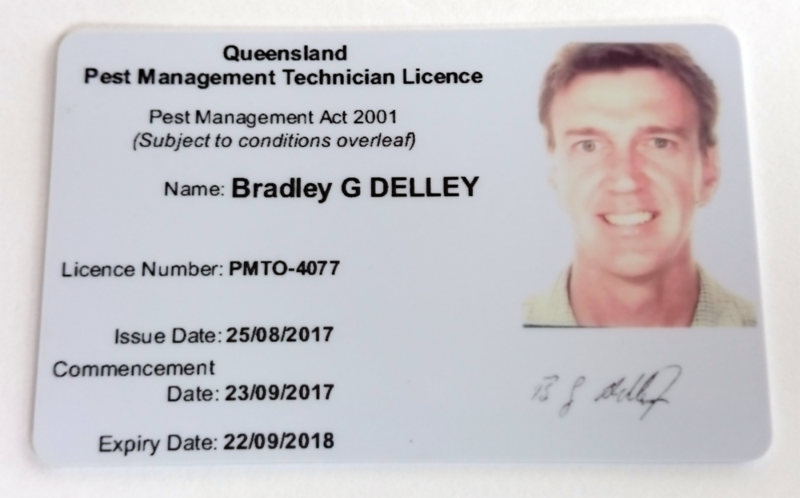 South East Queensland deserves the best in termite treatment, and that’s exactly what Concept Pest Management have been delivering Brisbane, Sunshine Coast, and Gold Coast, for the past 7 years. For proven termite control that’s friendly, safe, and effective, call the specialists on 07 3161 4401 and get a quote today. Quoted separately. 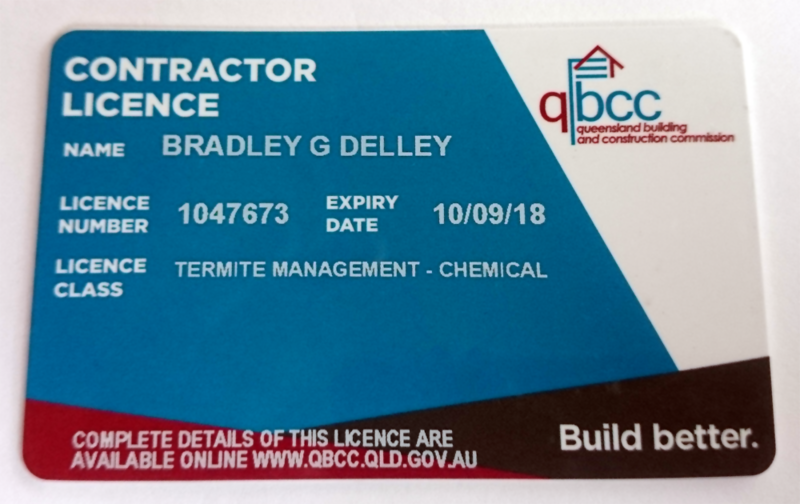 Please use the Quick Enquiry form to get a FREE quote.